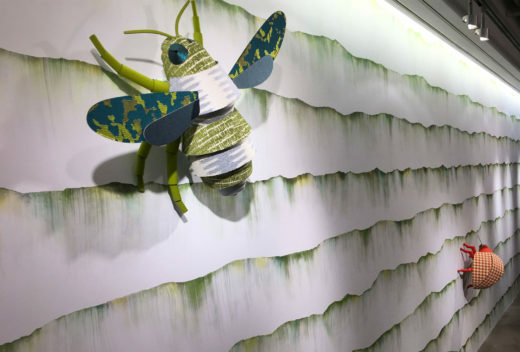 See our products come to life in our botanical, nature-inspired display. 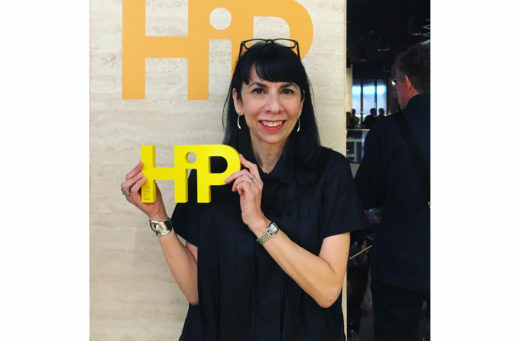 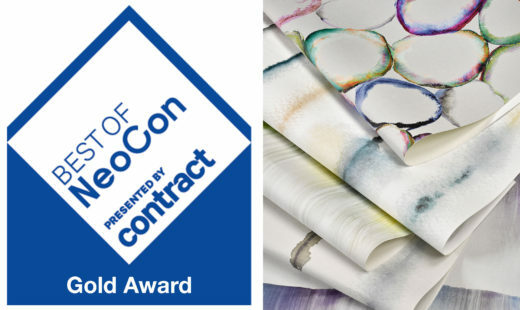 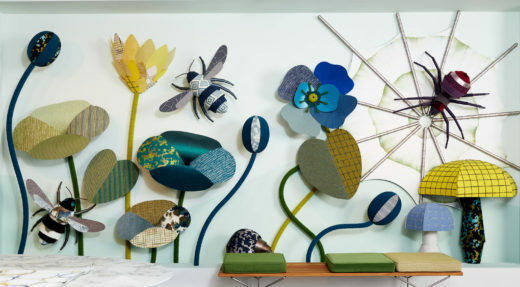 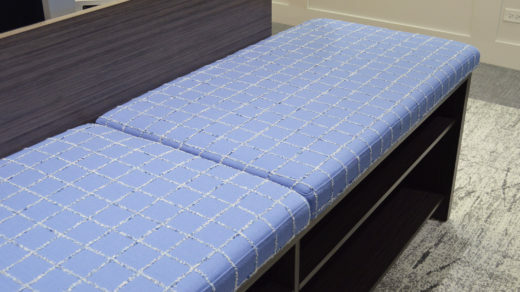 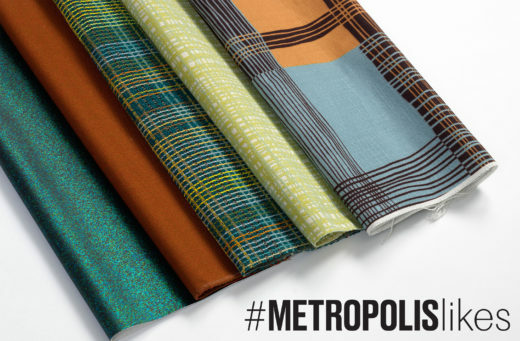 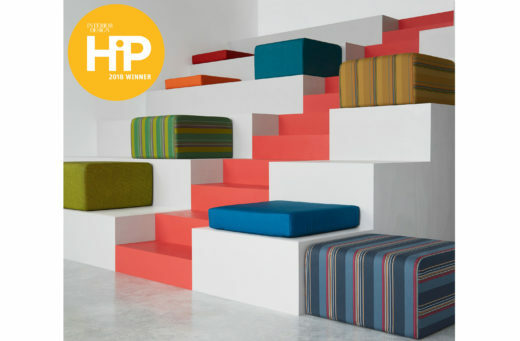 Discover which designs earned Best of NeoCon, Metropolis Likes and HiP awards. 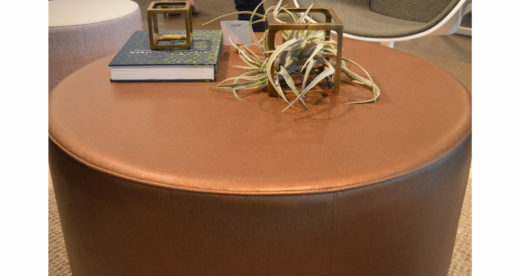 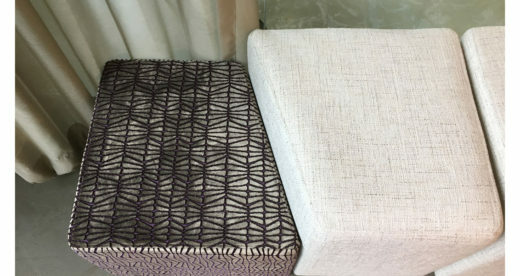 Explore our designs spotted in showrooms all around the Mart on a wide variety of furniture pieces. 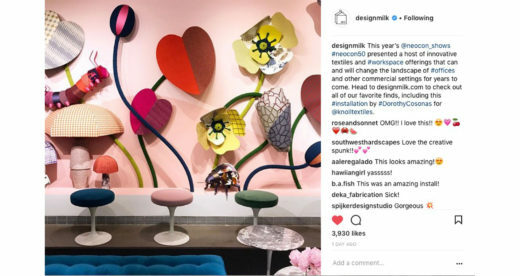 See why people were calling this the 'most Instagramable' spot of NeoCon 2018. 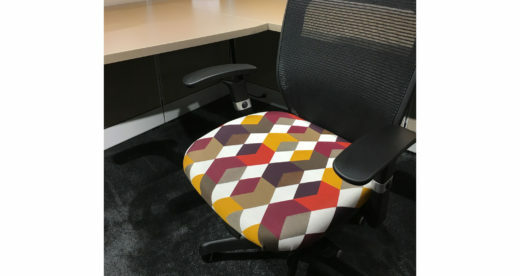 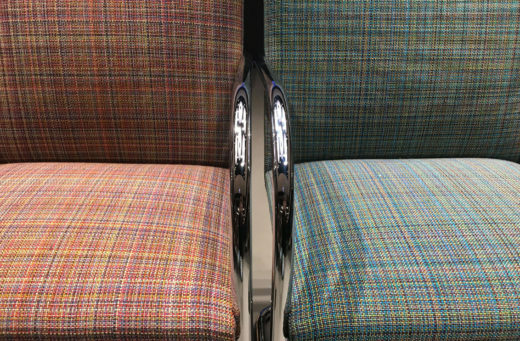 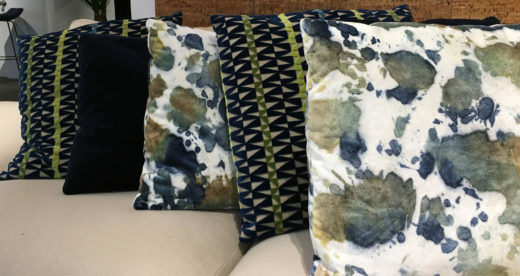 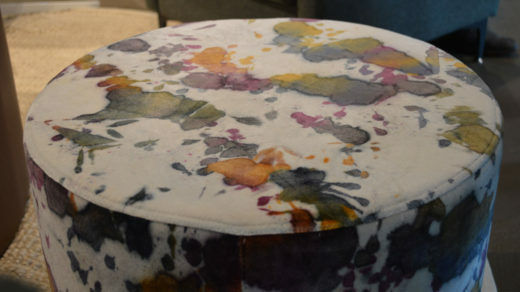 Our boundary-pushing textile designs were transformed into a larger than life display, featuring over 100 KnollTextiles and Knoll Luxe fabrics. 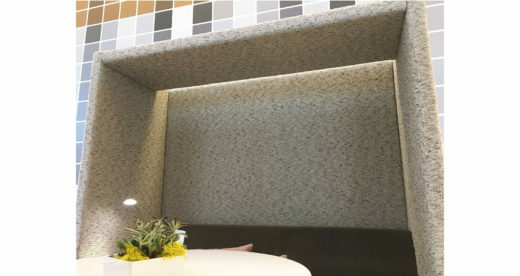 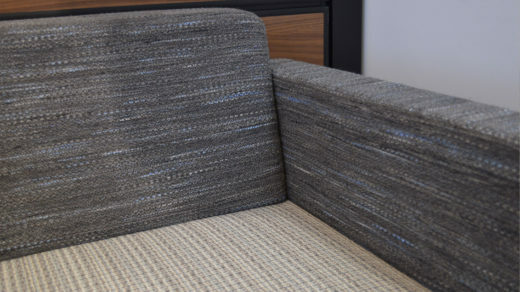 Cascade, a TPO wallcovering by Trove for KnollTextiles, mirrored the nature-inspired theme, with undulating horizontal waves creating a waterfall effect. 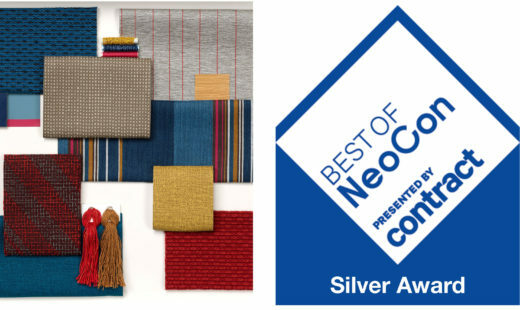 & two Best of NeoCon awards! 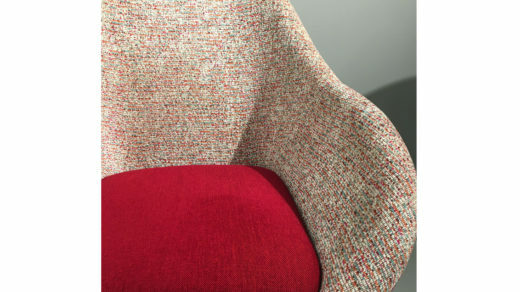 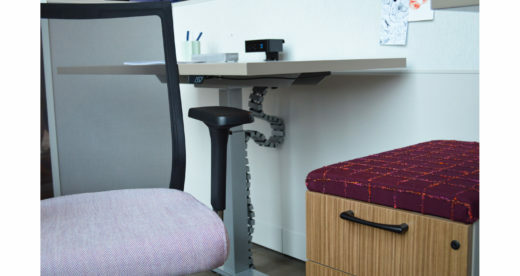 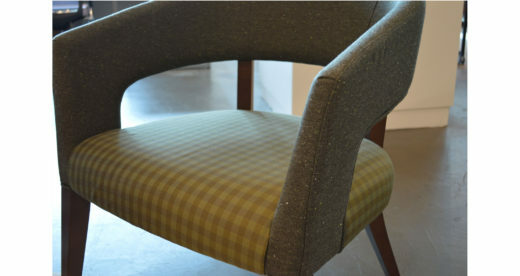 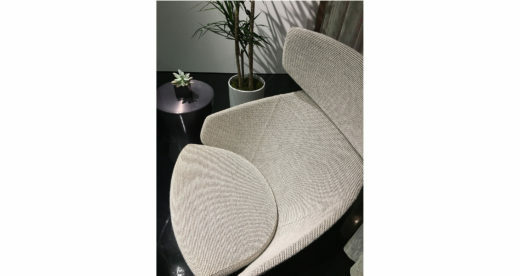 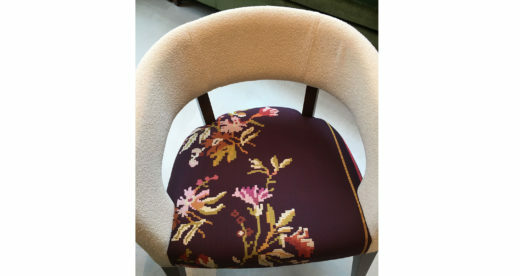 See our designs on Knoll furniture, as well as in showrooms all across the Mart. 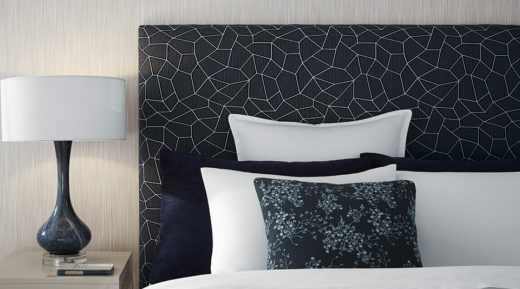 Contact your local sales representative to discover all the possibilities. 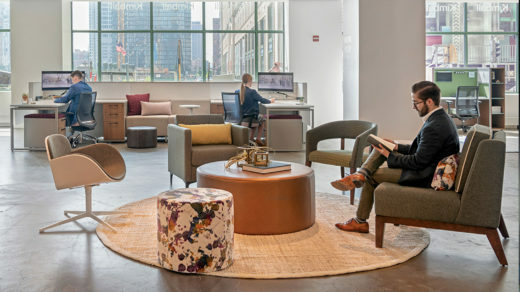 See you in Chicago in 2019 at our new Knoll showroom!